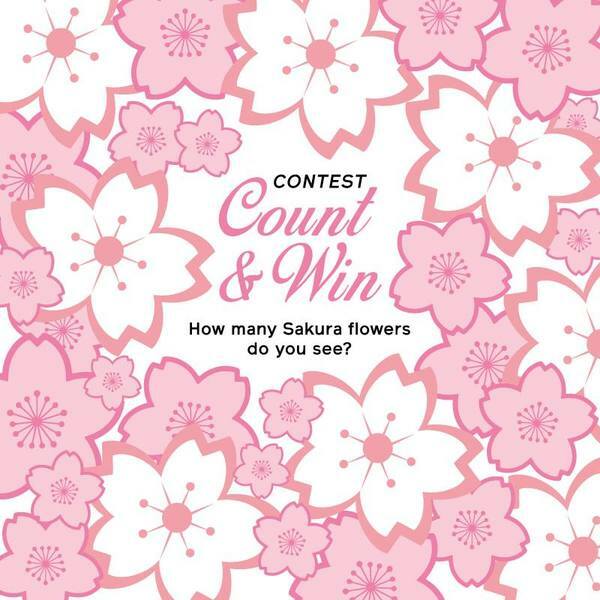 SHISEIDO COUNT & WIN, visits Mid Valley now to participate, count the sakura flowers there are on the event wall, submit your answer and win prizes! Within the contest period, visits Mid Valley, GF East Entrance Lobby. Just count how many sakura flowers there are on the wall when you're there and submit your answers to our friendly beauty consultants and you might go home with prizes worth RM355!